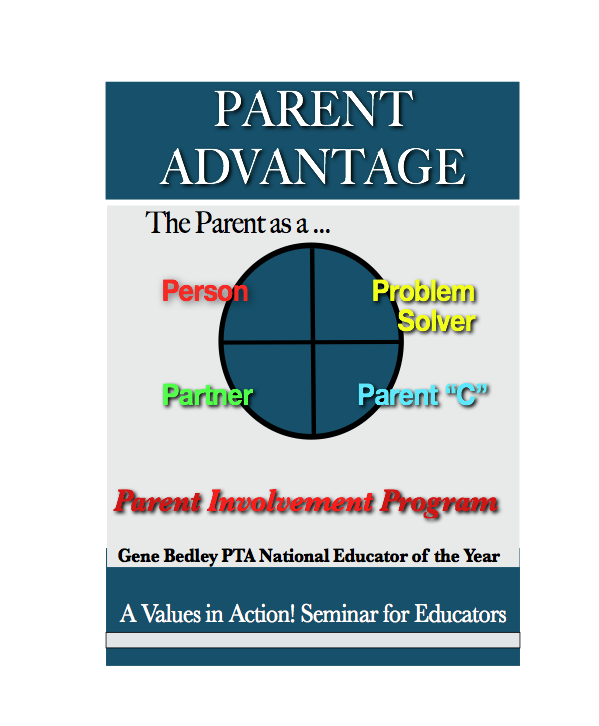 From Gene Bedley’s National seminar The “Parent Advantage” comes this new and practical seminar for Teachers, Parent Involvement Coordinators, and Administrators. Gene Bedley is known for his practical and innovative strategy’s from his award winning programs over the past 40 years. 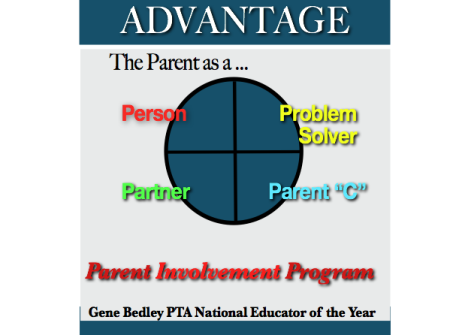 The Parent Participation Seminar Resource Book and seminar are packed with ideas that are both portable and easy to implement. 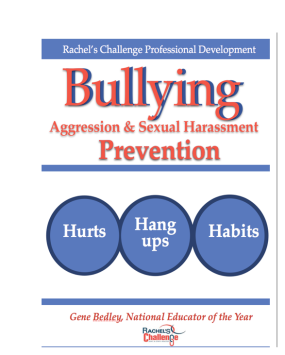 Downloadable Book Only – Once purchased you will be able to download the book to your desktop or mobile device! A Powerpoint Presentation is also available for trainers. Gene Bedley was chosen as a Milken Family Foundation National Award Winner in 1994. 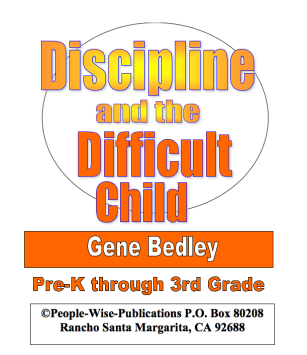 A special thank you to People-Wise Publications for sharing solutions from Gene Bedley’s Parent Participation Program Amazing seminar! 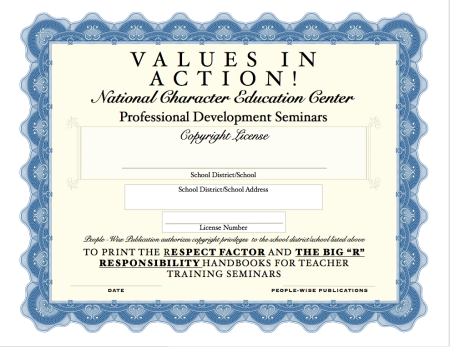 Amazing presenter with great strategies and tools. Thank you so much! SKU: PWP-0054. 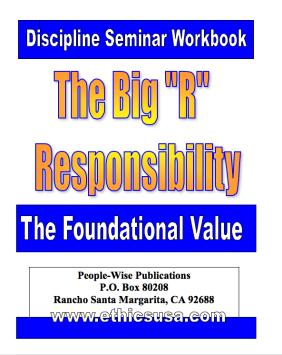 Categories: Digital Books, Digital Downloads, Seminar Handbooks.